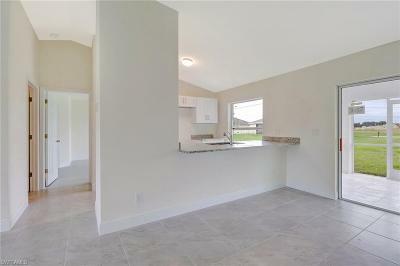 BRAND NEW HOME under construction! 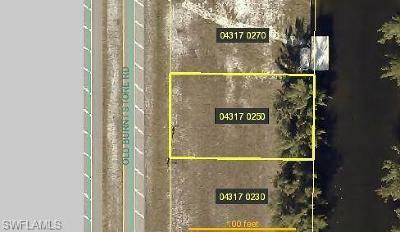 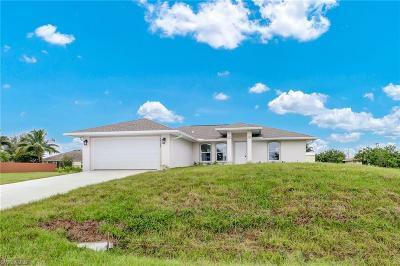 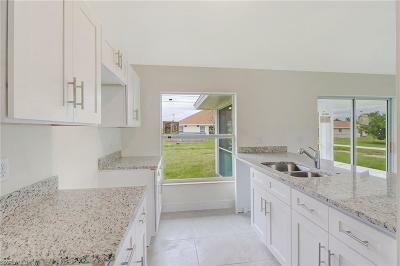 This 3 bed, 2 bath home is perfect for a first time home buyer, investor or anything in between. 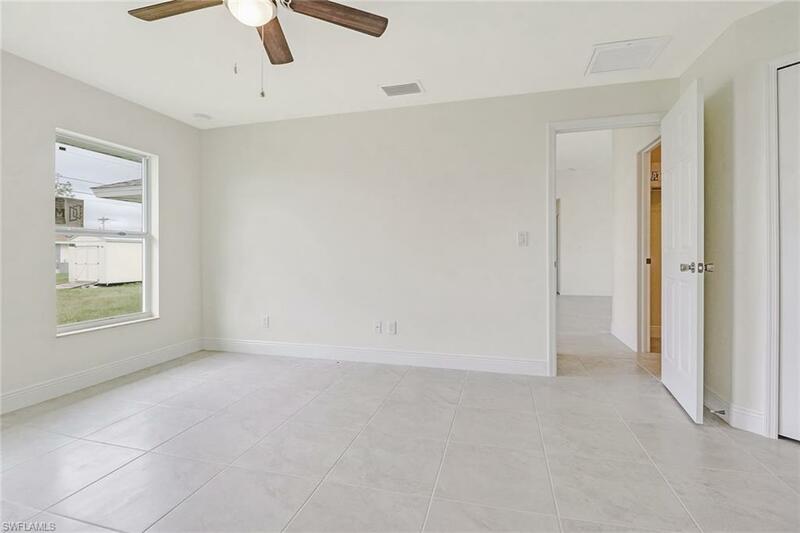 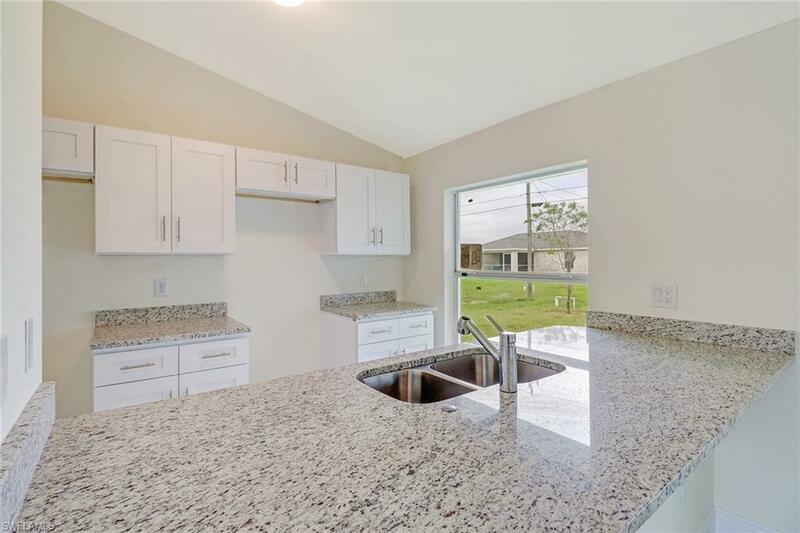 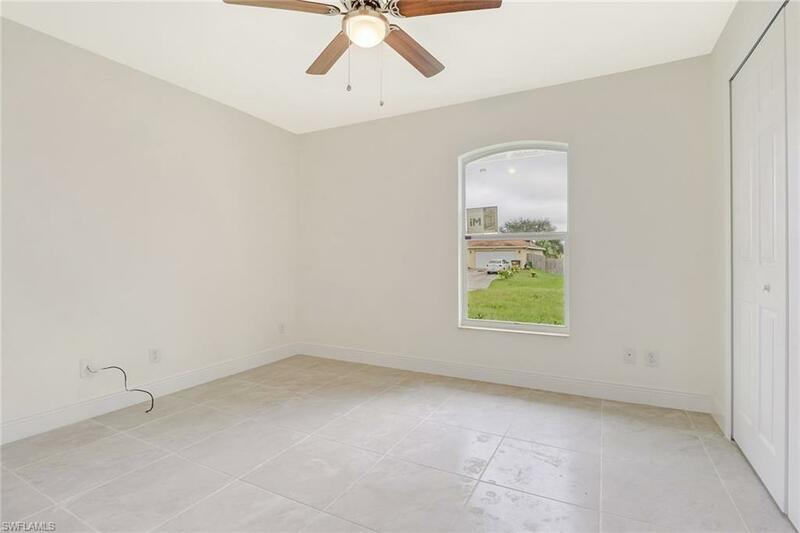 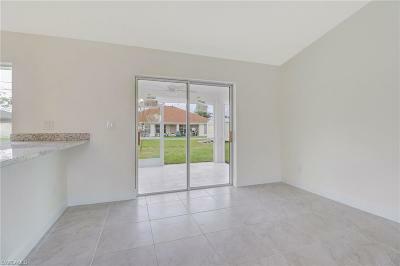 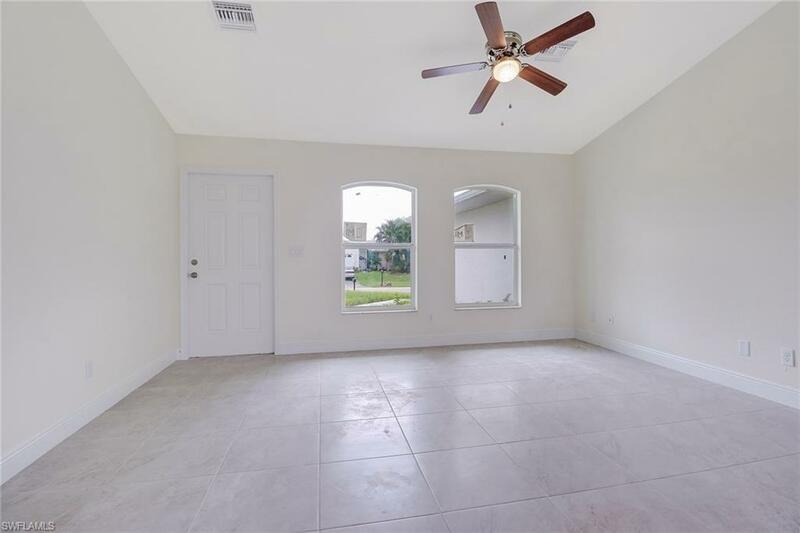 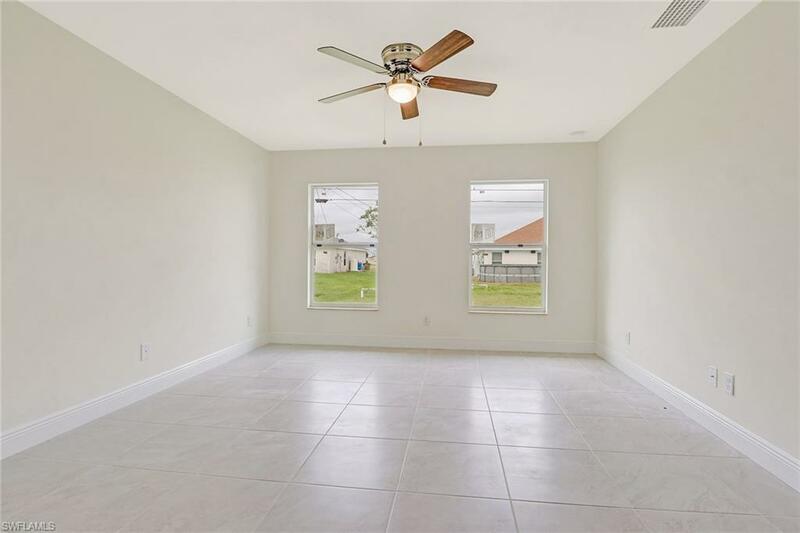 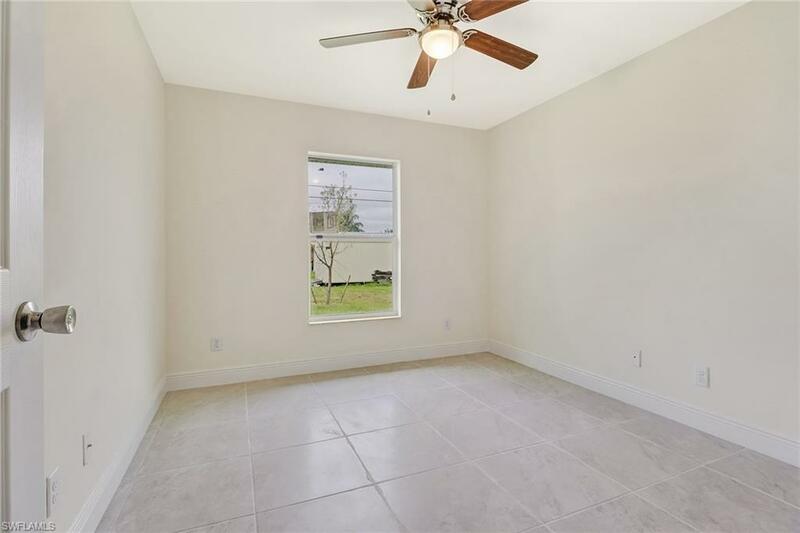 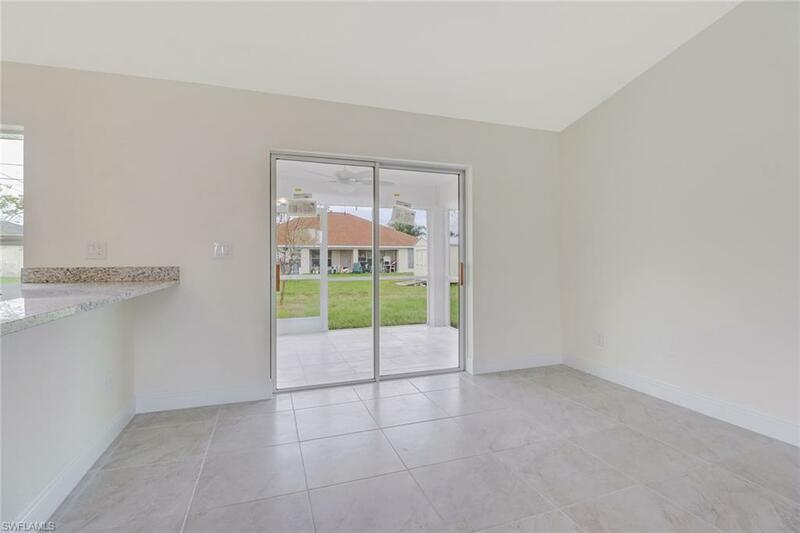 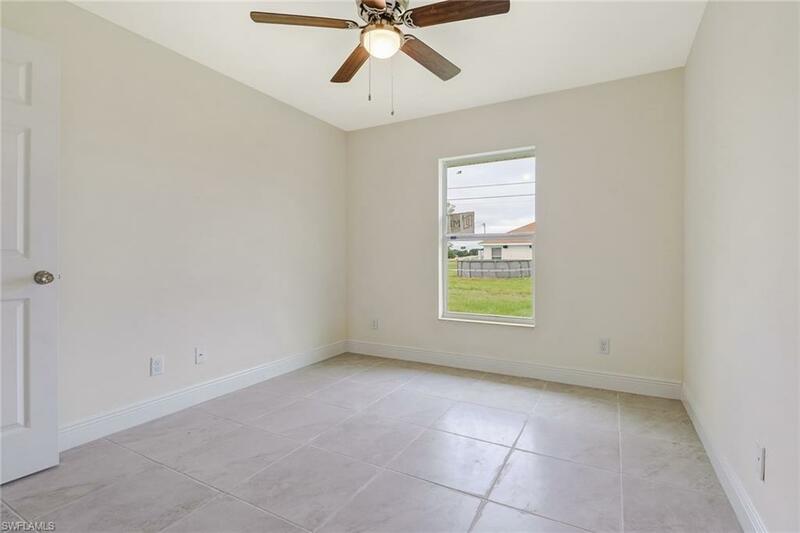 Tile throughout just short of 1, 400 square feet of living space in addition to front entry and rear lanai area. 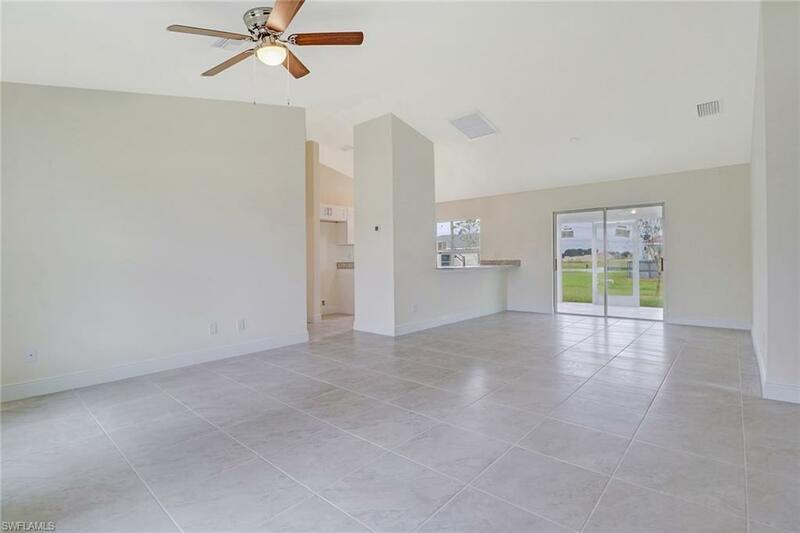 Soaring vaulted ceilings at the center of the home makes for an even greater spacious feel. 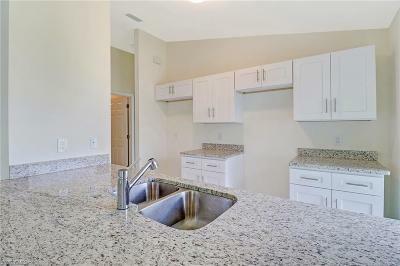 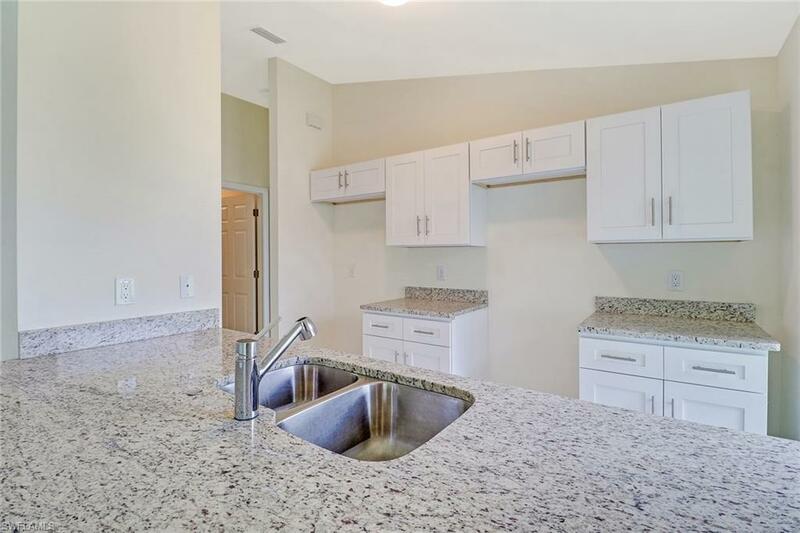 Kitchen opens up to living area and features granite counter tops, stainless steel appliances and pantry. 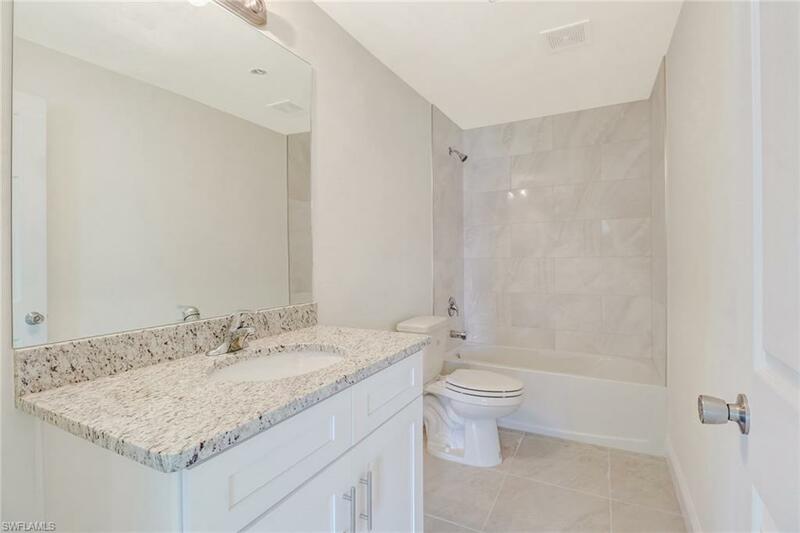 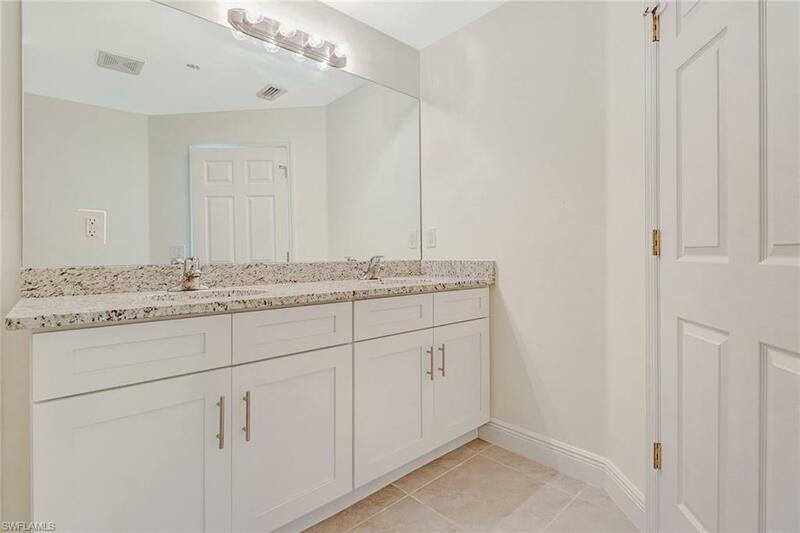 Spacious master suite includes granite topped dual vanity and tile walk in shower in bath. 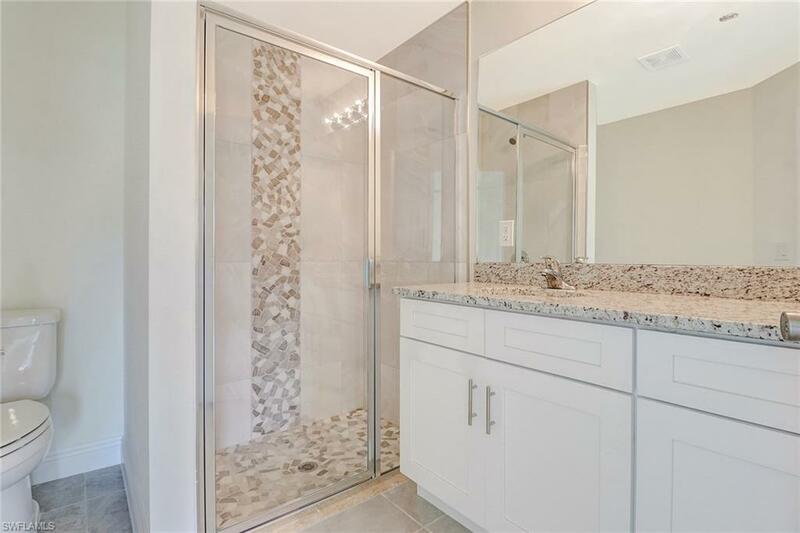 Tiled tub/shower combo and granite in guest bath. 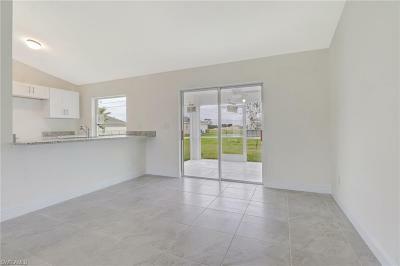 Double slider leads to under truss lanai out back. 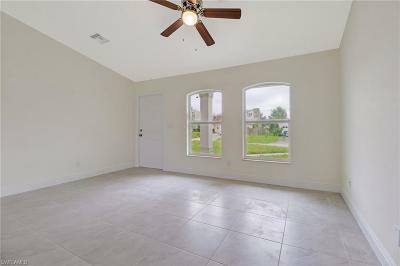 Garage door motor ready to go in garage. 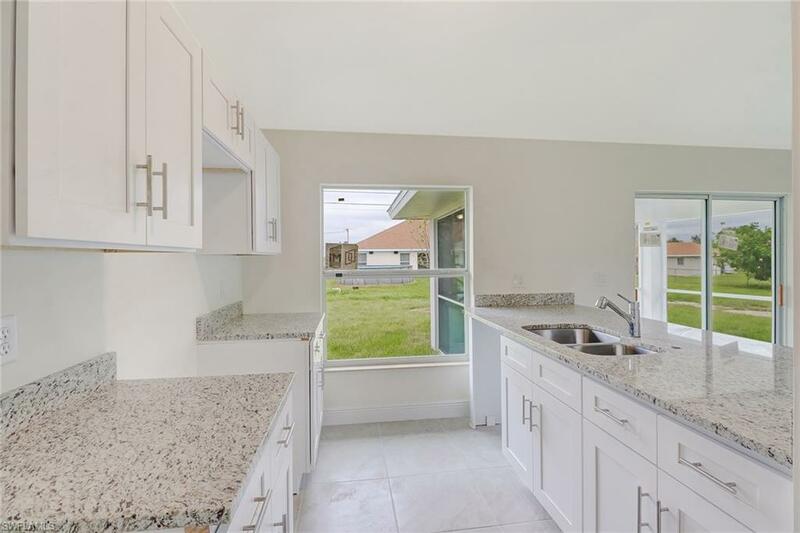 This home was built with high end finishes throughout and waiting for you! Expected Completion in August of 2019.